The key benefit of a Virtual Learning Environment (VLE) is that it brings together the whole school community in one secure, online space. No need for a plethora of Apps and subscriptions. Here are our top 10 reasons for using a VLE in your school. Give parents secure access to their child’s homework, school life and essential communications. Secure sharing of resources and indeed entire platforms between associated school communities across trusts and academy groups etc. Use a purpose built homework manager, providing teachers with easy management and marking, and students with rich, multimedia support for tasks and assignments. 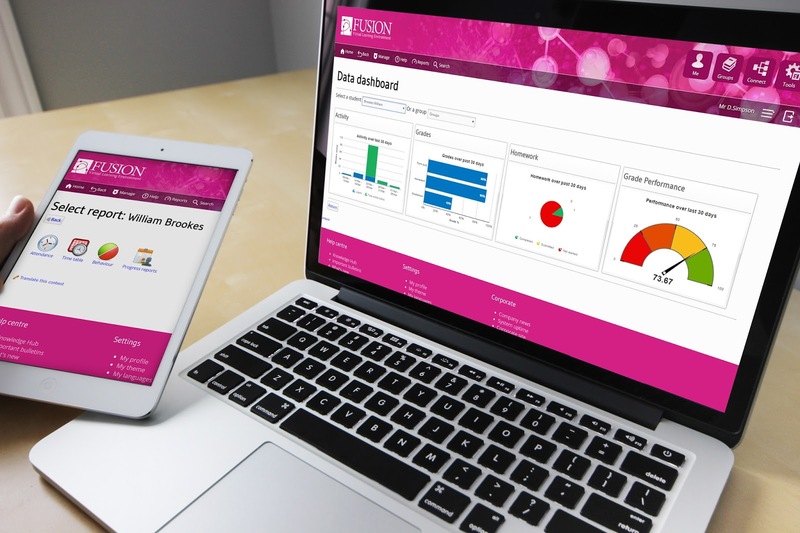 Link with your MIS and seamlessly update classes, permissions and access a wealth of information for teachers, students and parents such as attendance, behaviour, reports and timetables. From file share for every class and club, to single sign-on access to all your online content resources. Your VLE brings your online content to a single access point. You can even set up single sign-on from your school network to create the ultimate online experience for your students. Communicate with just those you want to in a safe, online environment. Control student messaging and permissions and ensure communications are screened and can be accessed and monitored when needed. 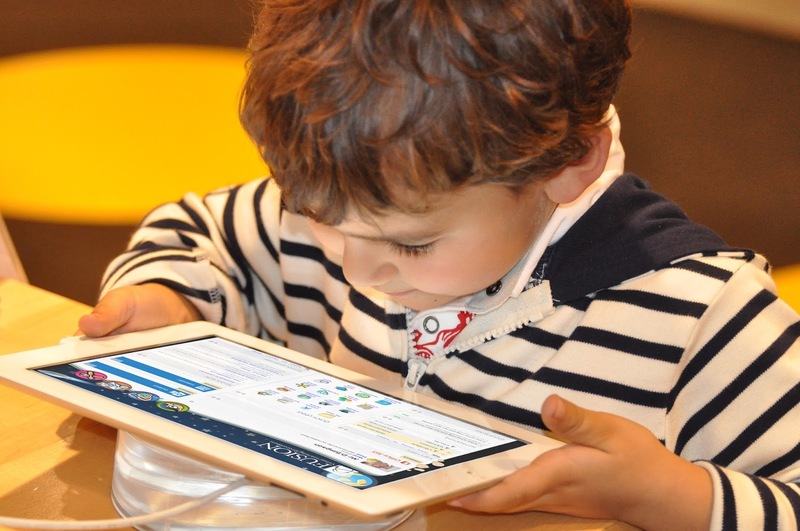 From the very young, to adult and in over 110 languages, the VLE can adapt to and support the full range of user needs in your school. Access your DropBox, OneDrive and Google Drive files in one place. With all your learning in one place, reporting is so much easier and environmentally friendly, cutting down on endless printing and photcopying! You can even use your VLE to publish a school website that seamlessly draws information from your VLE to present to your public audience. All of these benefits are just part of the Fusion Virtual Learning Environment, powered by My Learning. ONE stop, One Product. A powerful and functional VLE for your whole school community, giving teachers the tools and parents the information they need to support our children – simply the wisest choice.